“We have a new approach to data protection that is driving down the costs,” said Michael Grant, head of software product marketing at Dell. The release is a precursor to Dell delving more deeply into the market of storage software, not just as a vendor but as a developer of new technologies. “We’re making a pretty big investment in data protection,” Grant said. NetVault is the company’s Swiss Army Knife of storage software: It can copy and store data from and to a wide variety of platforms. “NetVault writes from anything and can read to anything,” Grant said. “We’ve gotten into the intellectual property side of the data protection business just in the last 24 months. Prior to that, we just resold other companies’ products,” Grant said. 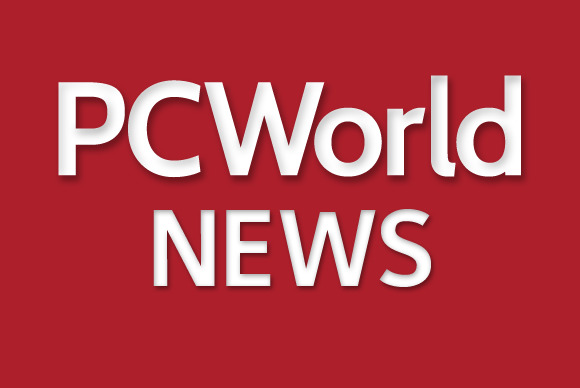 The emphasis on developing new backup software falls in line with the company’s plans to expand its software portfolio, a priority at least since Michael Dell returned to the CEO position in 2007, said Charles King, president and principal analyst of Pund-IT. The purchase of Quest software for US$2.4 billion signalled the company’s intent—Quest had considerable expertise in infrastructure management software. Dell installed CA’s former CEO, John Swainson, as president of Dell Software. “Generally speaking, you’ll find the broad-based price-per-terabyte at the starting point to be less expensive if you deployed all three of these products, [which are sold] by agent, by component, or by socket,” Grant said. Updated at 3:37 p.m. PT to correct the former executive role of Dell software president John Swainson.